Leicester, England and British Lion, Tom has been at the top of his game and would have received many more caps to date had it not been for a series of knee injuries that have kept him out of contention. Now fully fit, Tom is back to his rampaging best. 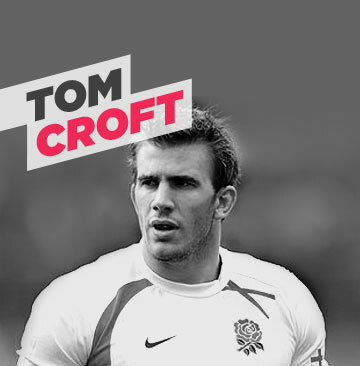 Tom has received many accolades for his play at blind-side flanker but he is also competent at both open-side and second row making him a truly versatile asset. A well-balanced footballer, he is said to be amongst the quickest of players at Leicester and will be entertaining Premiership and International crowds for some time to come. Tom says, 'I am enormously proud to be able to assist Hambo as an Ambassador of the Foundation'.